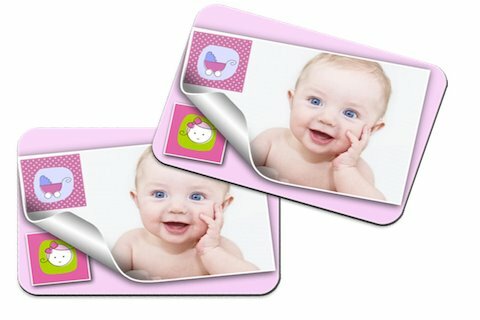 Using the “iLove Baby Photos” iPhone app you can easily create magnets, cards and puzzles featuring your baby photo! For more details see “iLove Baby Photos” WordPress website. This entry was posted in apps for kids, apps for parents, iphone, photo apps and tagged baby photos, baby prints, Inbal Geffen, magnets, personalized gifts, personalized prints, photo magnets, photo prints, ענבל גפן by x x. Bookmark the permalink.